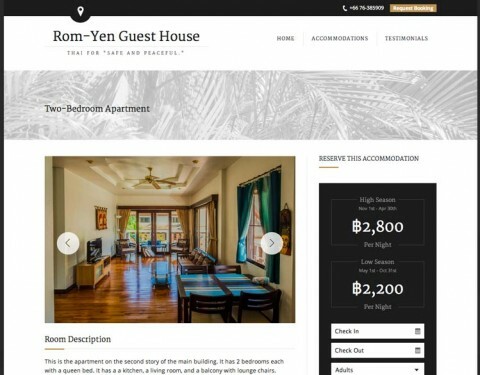 While my wife and I were in Thailand for the second time visiting family and enjoying the beaches, I talked my mother into letting me build website for her guest house. When she agreed, I was excited for the opportunity. We soon got to talking about layout, structure, content, and photography. While on the visit, I spend a few hours taking photos of the place both day and night. I also researched tools and WordPress themes I can start the building process from. 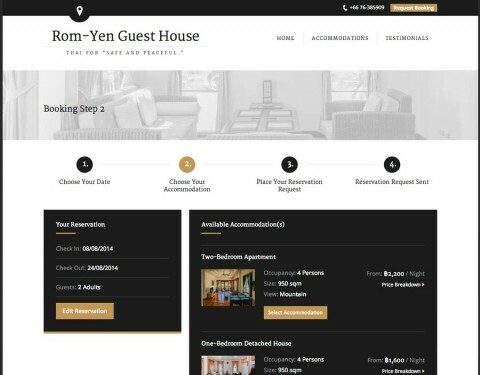 After finding a theme that met most of the needs of the site, I began customizing the theme to complete the requirements that included modifying the reservation system. Once the structure was in place, I added my photography, wrote the content, and went through rounds of testing. 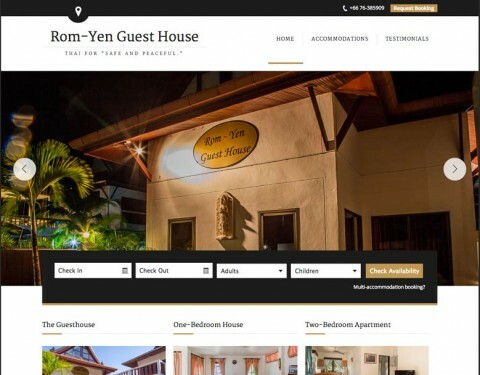 If you ever plan to visit southern Thailand, be sure to check Rom-Yen Guest House out in Phuket for your accommodation needs.